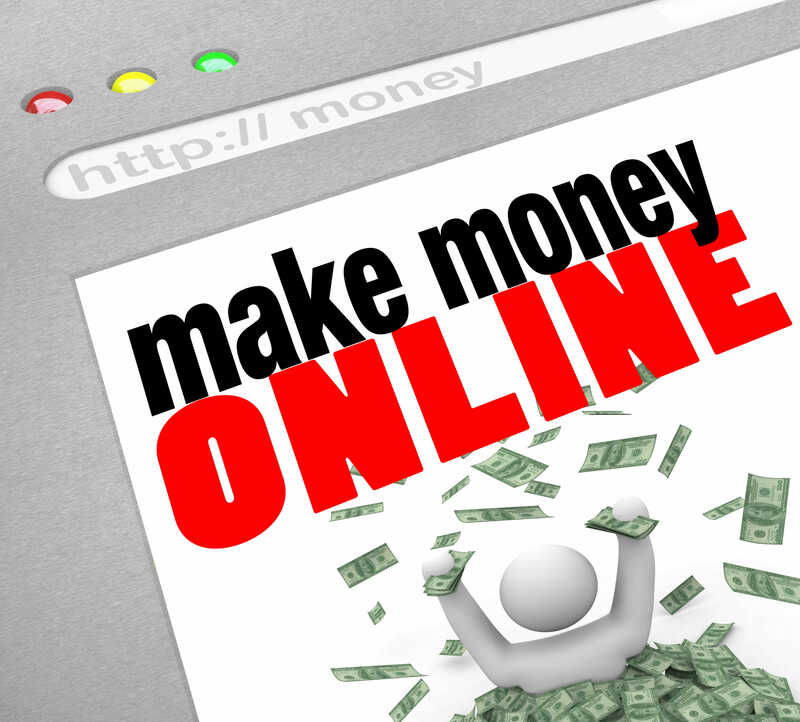 Internet has become a very popular platform for people to make money online. Many of us are simply curious and want to make extra money online to supplement their paycheck and others really work towards establishing solid business online. Whichever path you choose Internet has room for everyone. Just imagine there are more than 2 billion of people who have access to the Internet. Opportunities are endless. I will cover 7 legit ways to make money online which I have experience with. Most of these ideas can be combined with full time job and you can decide what will work for you. I decided not to cover online programs which either make you lose money or earn pennies things like: online surveys or getting paid for reviews etc..
Ebay and Amazon have been around for a while and built their reputation as a great marketplace to sell just about anything you can think of. I am sure many of you have already used Ebay or Amazon in the past and know how to sell something. You can make money on Ebay and Amazon by re-selling products and even drop shipping them from vendor directly to the customer. One thing to keep in mind is that Ebay and Amazon have so many sellers which makes it very hard to come up with anything new and unique to make a living out of it, but on the other hand you will be surprised how many people are making good money. I remember I was re-selling used IPhones which I was buying on Ebay for lower price and then re-selling on Amazon, Craigslist and Swappa (marketplace for cell phones). I was making anywhere from $10-$25 per phone. I even went further and bought lightly damaged phones and repaired them and made more money. I did eventually lost interest though as prices were fluctuating a lot and it was not easy to buy phones at prices I wanted all the time and moreover dealing with people was not easy as well. Some customers would break something and try to return their phone even pass return policy. You have to build relationship with customers and be ready just for about anything. There is lots of fraud on Ebay and Amazon, especially with International clients. This was good at the time for some extra income but I did not see myself doing it for a long time. You may get great ideas to sell something unique or maybe re-sell something with slight profit. The key is to find a winning formula to address your competition and find how to earn profit. Many people already started taking advantage of YouTube to make money online. You don’t even need a business idea in this case it can be your hobby or some type of interest. You can create videos about your hobby and build followers list. Or basically you can create videos just about anything you have passion for. It is already proven that people like visual content more than written, that’s why YouTube is so popular. If someone is looking for a product they are most likely to check out a video before making their purchase decision. 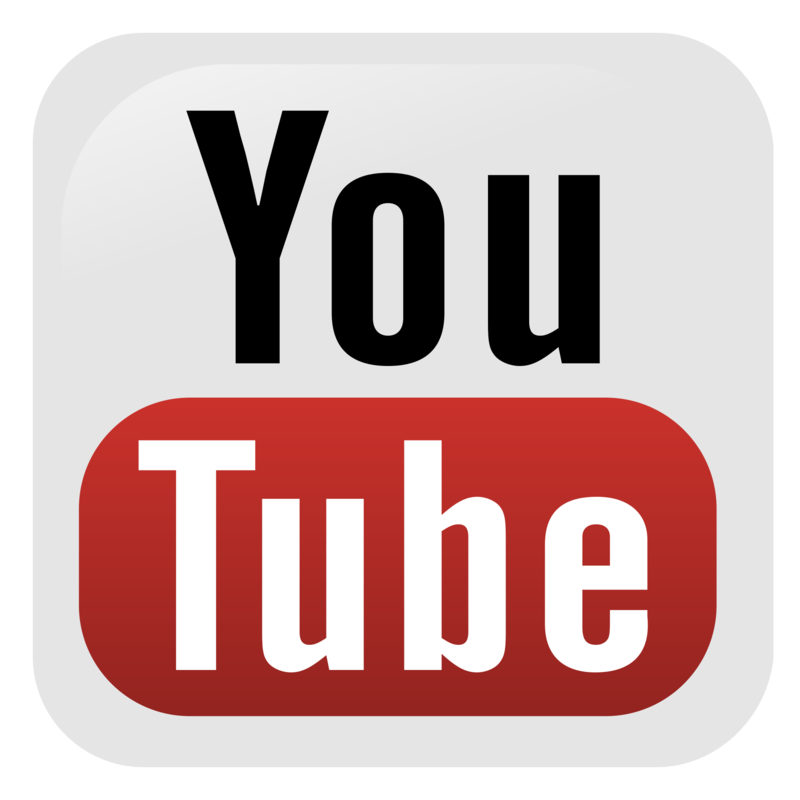 The idea behind YouTube is to place adds in your YouTube channel and have your followers click on those adds. You will earn from clicks. This may sound like not much but if you build a huge followers list you may see some income. Crowdfunding is pretty popular among startups. If you have an idea but need to fuel it up Kickstarter and Indiegogo is the place to raise your initial capital. You will be amazed when you see the variety of ideas. Some people raise money to simply sponsor their vacation, collect money for car down payment, seeking help with medical bills etc…. Projects that raise most of the money are the ones that come up with new tech ideas. Crowdfunding is not that easy but real. You will need to work on your marketing campaign to attract as many viewers as you can to read about your idea and contribute. Another interesting fact is that many ideas raise money but don’t really go ahead with the project and keep all that money. 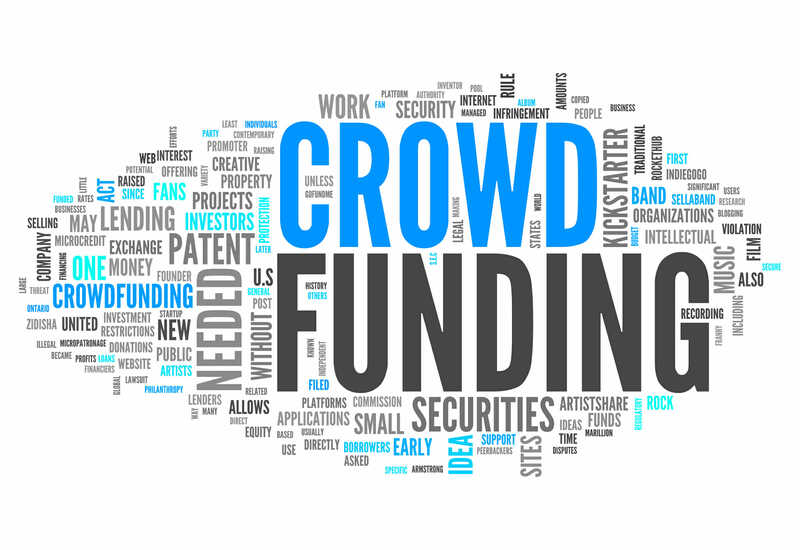 I think crowdfunding is worth exploring especially if you have brilliant idea in mind and thinking where to start. Teespring became very popular as a place to design your T-shirts and sell them online. They have great classes on how to build successful campaign and use all marketing sources to promote your business. 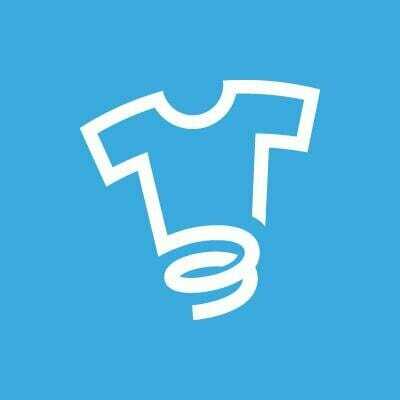 Teespring is one stop workshop where every step of the process will be handled professionally from designing T-shirts to shipping them to your customers. Everything literally can be done online from home. Your business will be up and running in a very short period of time. Teespring offers low prices to create your own design and make t-shirts and you can sell them for any set price and keep the profit. This is a great idea for someone who wants to get very creative with some unique designs which can fascinate others. Check them out here: This is maybe what you were looking for to start your very first solid business online. Did you know that you can earn good money by signing up for Uber and Lyft driver referral program. Uber and Lyft pay very well ranging from $150 to $250 per referral. I have found online reviews where someone made $50K by simply sharing Uber referral link on facebook. If you take the right approach and focus on promoting this program through a website, YouTube channel, social networks, forums, blogs etc… you can do really well since referral commissions are pretty high. You can rent out your car to other people based on daily, weekly and monthly rates. Many renters found it rewarding by earning enough money to cover their monthly payment, however there are people who built their own fleet of convertibles, SUVs and other cars which they rent out online full time. You can set your own rates and adjust them based on demand. People can view your car profile and book online. This experience is quite interesting and rates are much lower than Enterprise or Hertz. 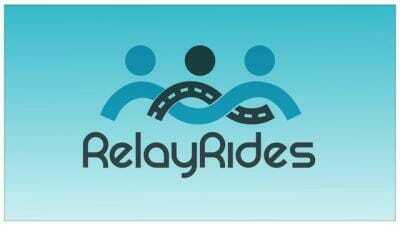 Relay Rides has good Insurance policy to cover your vehicles in case of accident. I personally rented my car for 2 months to see how it works and also to cover my monthly payments while I was outside of US. It ended up with a renter making a small accident. Relay Rides took care of this accident very professionally which made me believe that they have good procedures in place in case of any event. Remember I said in the beginning of the article that you should find what fits your personality best? I would like to share what I found to be the most rewarding for me. I spent more than 10 years in IT and not that long ago discovered how amazing online marketing is. If you know how to market a product or service online then you can make a fortune. If you ask why Affiliate Marketing? – It’s a way to make money online without any investment. You don’t need to build initial capital. Someone has a product and on the other end someone wants to buy it and you are the middle man. You build a website which serves as a platform for you to talk about a product or service and help your audience to make decision and buy that product or service. In turn you make commissions. Isn’t that great? To make this even more interesting – I found a better approach when you earn recurring commissions on monthly basis versus simply selling a product at a fixed price. I encourage you to read my review on Wealthy Affiliate university to see how affiliate marketing works in core. This is a way to build solid online business. Just be ready to invest some time in learning great marketing secrets to online business. I hope this gives you some insight in to what you can do online. At the end I believe marketing is what you should truly learn because any idea you chose or any great business you discover and start – will only live if you learn how to market it. Let me know if you have any comments.